Food storage methods have evolved a great deal in recent years. 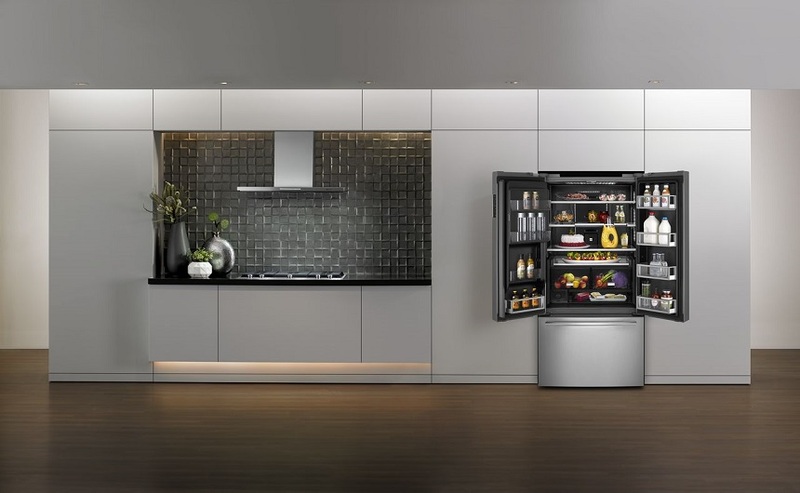 The advances in technology have created a variety of refrigerator options, so refrigeration is now not just about keeping perishables fresh. With the hundreds of features to choose from, buying a new fridge can cause a great deal of consumer confusion. So, here we’ll explore some important features you should look out for when you’re shopping for a new refrigerator. Fridge opening options have significantly changed over the years, making it easier to choose the right door style to suit your kitchen. Side by side models allow you to get access to certain foods without opening the whole refrigerator. French doors offer similar benefits and make organizing easier. If you want quick access to your frozen foods, you may prefer a traditional top or bottom freezer door. If you have toddlers or young children in your household, safety should be a consideration for your purchase. Some models have door locks and alarm systems that will alert you if the door has been left open or if a child may be playing with the refrigerator. This type of alarm can save energy, as the internal temperature is reduced if the door is left open. Additionally, you may wish to choose a refrigerator with a door lock, so you don’t need to worry about little ones spilling drinks or getting into the treats without permission. There are a lot of considerations when thinking about shelving options to ensure maximum functionality. Sliding shelves allow access to items towards the back of the fridge, allowing you to pull out a shelf with ease. Sliding shelves can also allow you to accommodate taller items such as juice bottles. Additionally, adjustable shelves will allow you to tailor your refrigerator to your typical grocery shop and avoid wasted space. It is a good idea to choose spill-proof shelves that have a lip to prevent any spill dropping onto lower shelves. This can be ideal if you tend to store lots of liquids, such as juice, milk, soda, and soups. Full width, full extension drawers can not only provide plenty of space, but also make it easier to reach any items. Whether you have trays of food left over from a party or lots of fresh produce, you need to ensure that you minimize food waste. Climate controlled drawers will allow you to adjust the humidity and temperature to suit your food cooling needs. If you want to see everything you have in your refrigerator, look for transparent drawers. Instead of having conventional ice trays cluttering up your fridge, you can maximize space with a hidden icemaker. This can also be a great feature in a busy family home as you don’t need to keep opening up the refrigerator every time you need some ice. 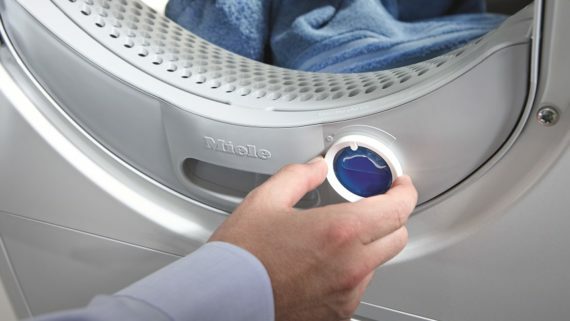 Some models feature LED touch screens to allow smart operation. These screens have Wi-Fi capability, allowing you to make notes, display photos, stream music, access online recipes, adjust the temperature settings in addition to many other functions, allowing you to make the best use of your new refrigerator. Some refrigerator models are designed to offer characteristics to cater to the needs of specific consumers. For example, if you entertain frequently, you may wish to choose a refrigerator that incorporates a wine cooler. This will create an ideal environment to chill your wine and prevent premature aging. 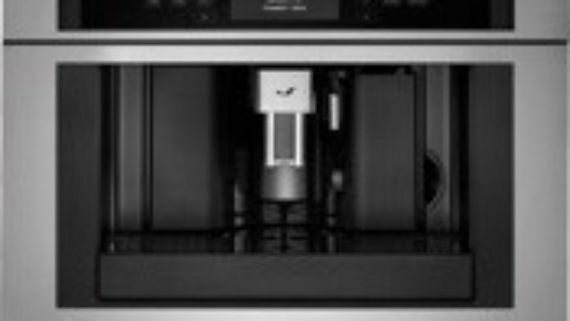 If you’re more of a beer aficionado, you may prefer a kegerator that will keep your beer cold and provide a tap for easy pouring. If you’re considering a new refrigerator, you can explore your options with this online refrigerator collection or speak to a home appliance expert for more specialist assistance.